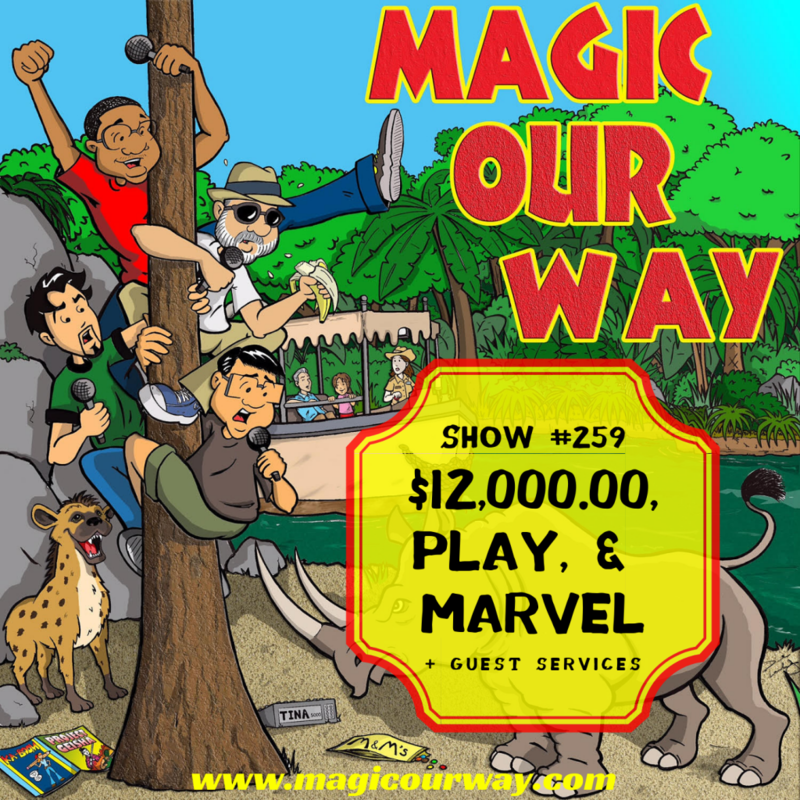 On this episode, we discuss the $12,000.00 World of Dreams tour, the new concept art for the entrance of Epcot, the Marvel MCU post Fox purchase, and the concept art for the replacement of the Wonders of Life pavilion, Play. In addition, we have some Guest Services in which we make an announcement and welcome the newest member of the MOWican Universe. 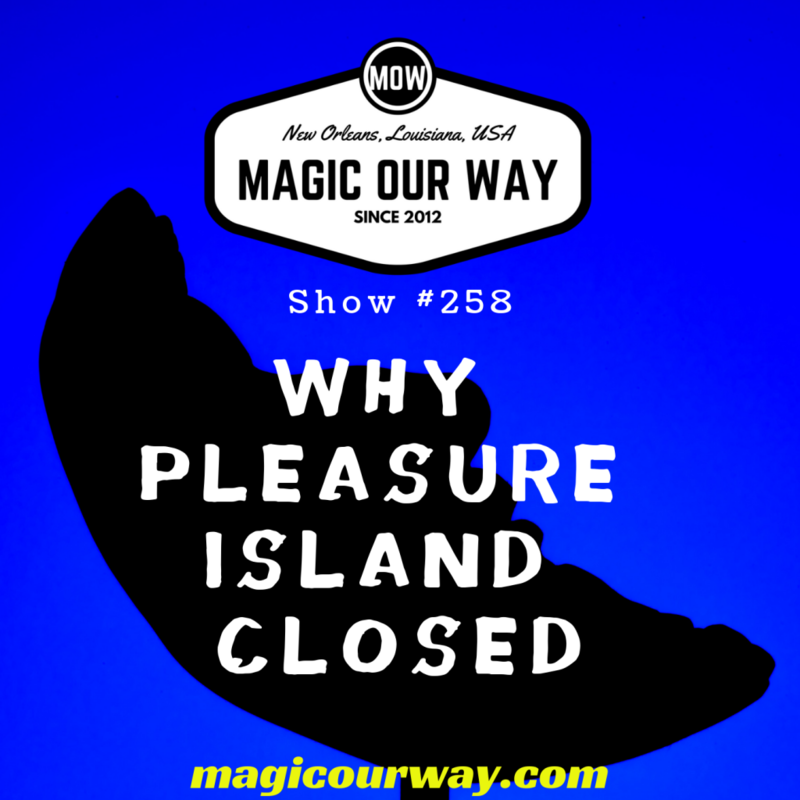 We continue our discussion regarding Disney’s Pleasure Island. On this episode, we discuss some of the possible reasons why this themed area with a very extensive backstory closed. Plus, we discuss some Disney-related news stories of the day, such as the showdown in the parking lot and Blue Smith. 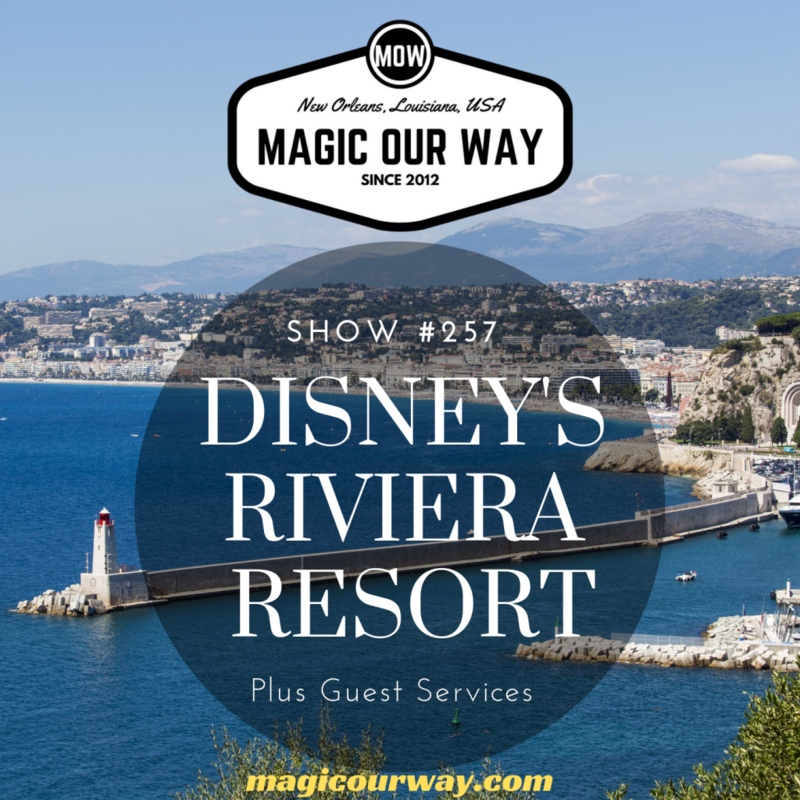 On this episode, we discuss Disney’s Riviera Resort, which is the 15th DVC property to open and will have about 300 rooms total. This on-property accommodation is slated to open later in 2019. Plus, we have some Guest Services items to answer. Disney’s Riviera Resort is inspired by Walt and Lillian Disney’s travels throughout Europe and the Mediterranean coastline — from France to Italy. Walt fell in love with European art, architecture, food and stories, and his extended tours of the region continue to influence Disney storytelling and theming. We look forward to welcoming our members and guests later this year to this new resort inspired by Europe and imagined by Disney. What do you think of Disney’s Riviera Resort? Let us know at show@magicourway.com. Your opinions are always welcome on our show. Seriously, every opinion is welcome.